I Love Bain De Terre! Bain De Terre is a floral inspired line of hair care products that are luxurious yet priced just right. With products like Green Meadow Balancing Shampoos and Lemongrass Volumizing Shampoos, these product definitely perform! 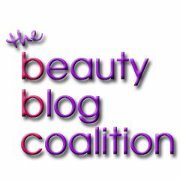 One of my favorites is the Bain De Terre Recovery Complex Anti-Frizz Silky Shine Serum. This Anti-Frizz serum contains patented, nourishing nanospheres which include grape, mango and meadow foam seed oils, along with frizz-controlling silicone elements that actively repair, protect, moisturize and add shine to hair. That is good stuff. 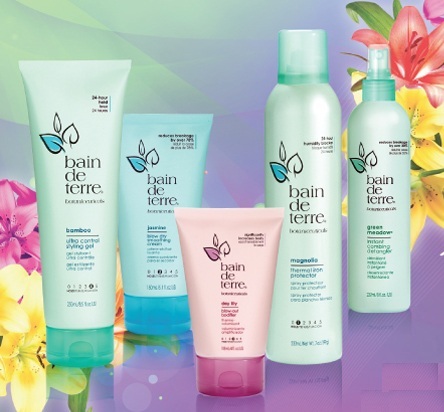 With shampoos and conditioners starting at $8.95 Bain De Terre is a great deal! 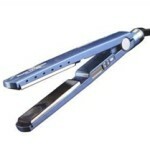 ← Remy Hair Extensions: What are these? I used that and it really works.